It is thanks to our many volunteers that we are able to plant, harvest, and distribute farm-fresh produce to the people who need it. Through their dedication and hard work, we have donated 1.5 million pounds of produce this year. 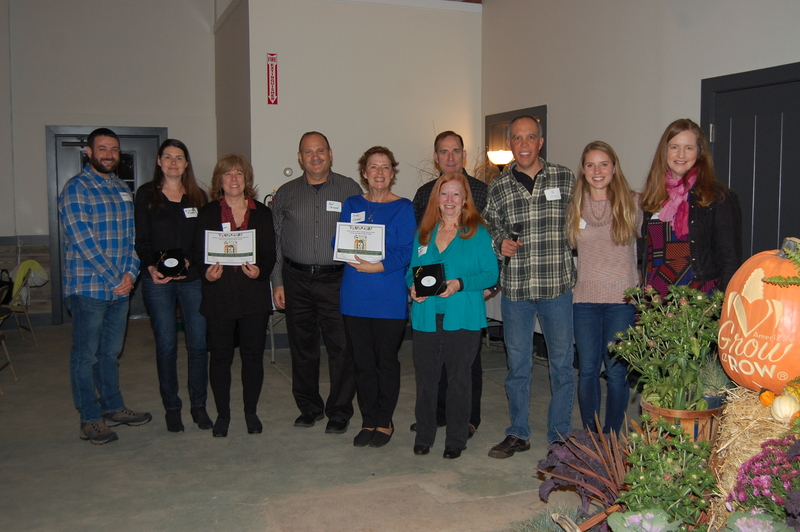 Each year at our Thanks for Giving Barn Dinner, we recognize some of our extraordinary volunteers with awards. 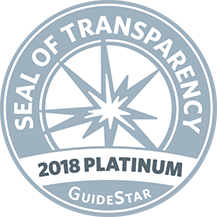 The “Full Circle” award went to Bank of America for their many years of planting and harvesting and helping to fund our mission. Their support includes recognizing America’s Grow-a-Row as a Bank of America Neighborhood Builder. 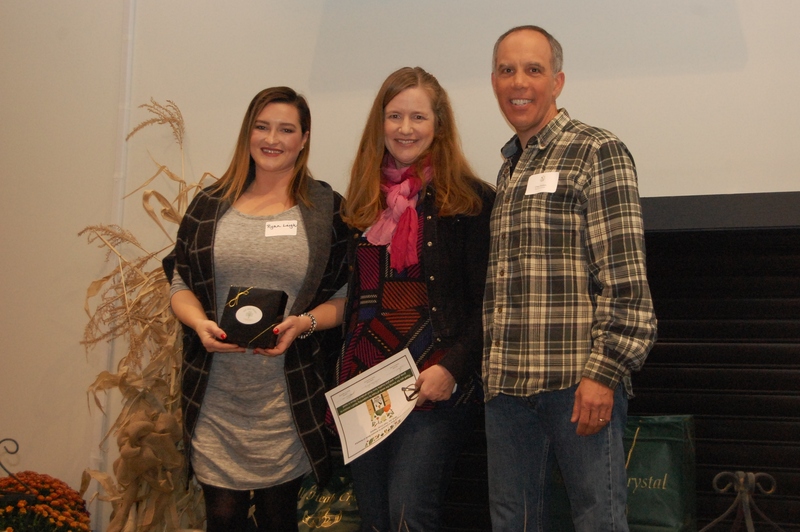 The “Consistently Caring” award went to Bonnie Brae for their ongoing volunteerism at America’s Grow-a-Row, including having ten events in the fields this year! 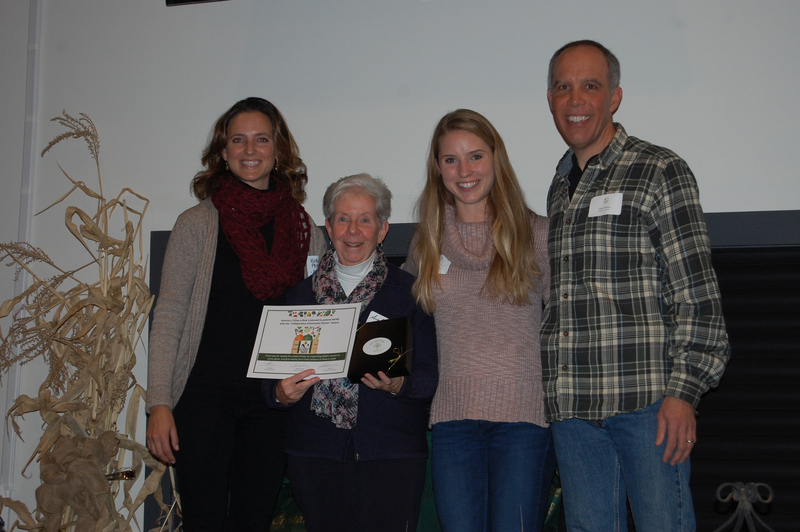 The “Collaborative Community Partner” award went to MEND for being a true partner in implementing their Free Farm Market and bringing their volunteers to our farm to harvest produce for their community. 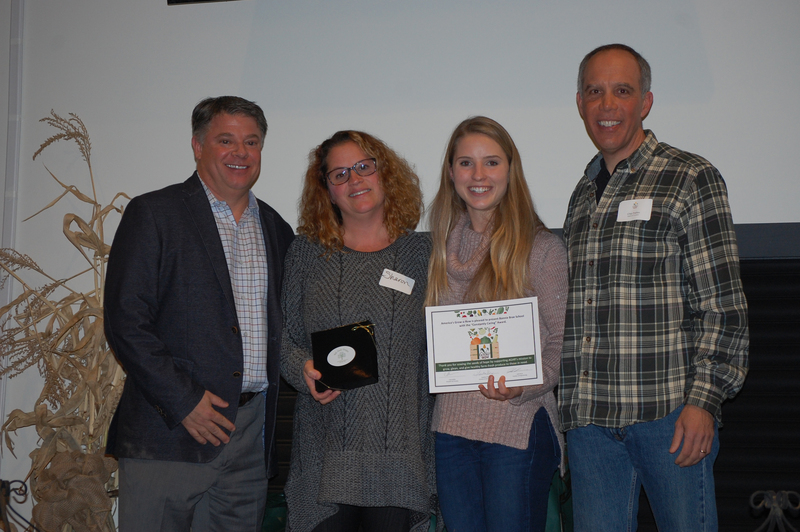 The “Giving Credit Where Credit Is Due” award went to Farm Credit for volunteering multiple times over the years, supporting the Fresh Air Fund Kids Days at the farm, and promoting our mission. 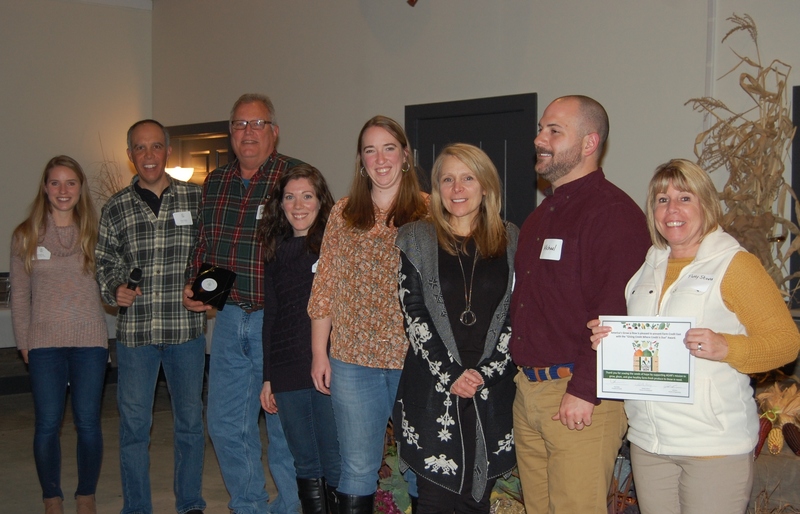 The “Fueling Our Future” award went to ExxonMobil for being longtime volunteers, for helping to complete the renovation of our education center, and for harvesting in the fields this year during their Week of Caring. 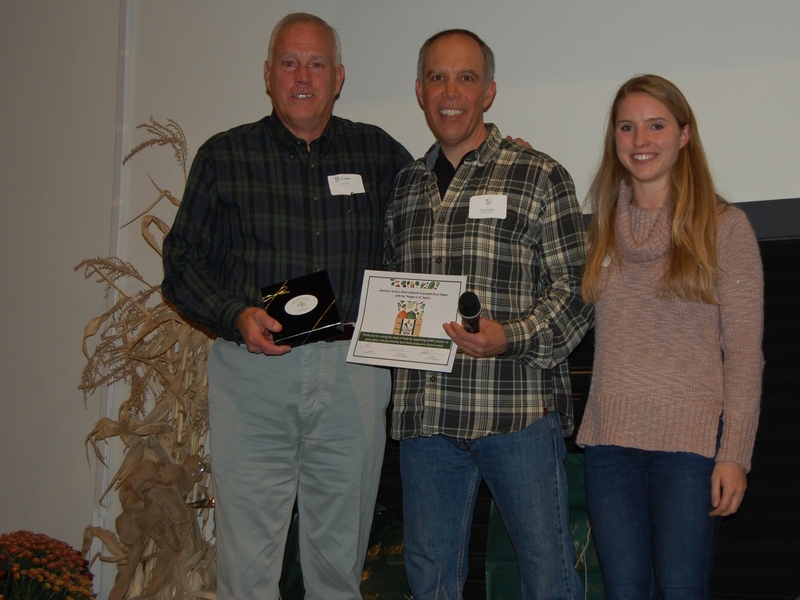 The “Squash the Record” award went to AT&T and Roche for harvesting the most produce in one pick, totaling 127,000 pounds! 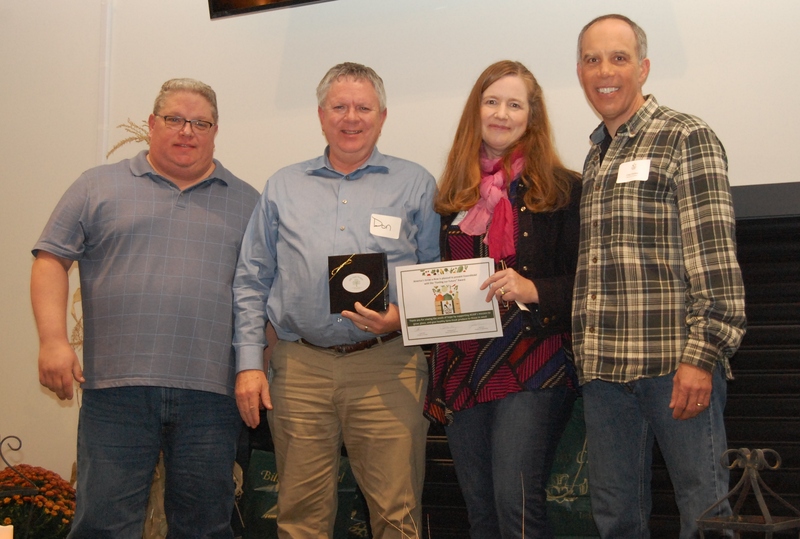 The “Hoppe to It” award went to Bruce Hoppe for being a longtime, dedicated driver to the Community Soup Kitchen of Morristown as well as to our Free Farm Markets at St. Peter’s and East Orange YMCA. 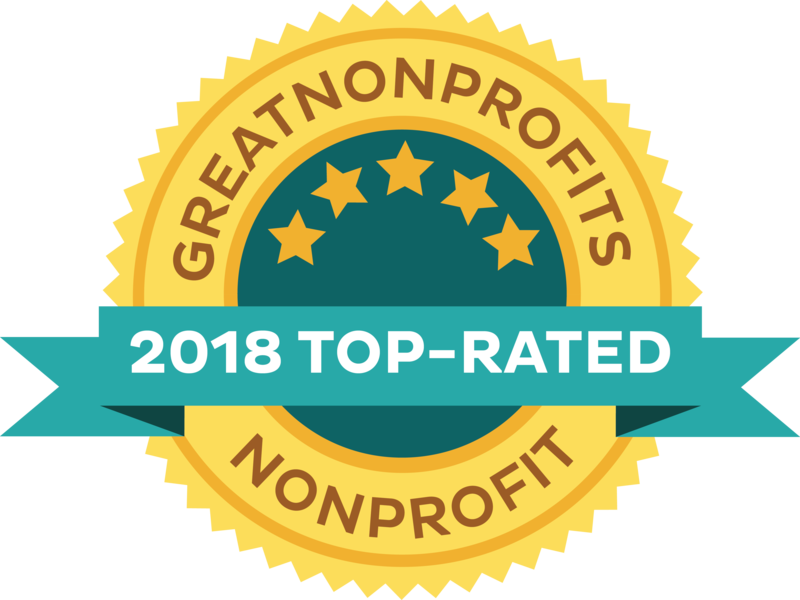 Thank you to each and every one of our amazing volunteers! We look forward to seeing all of you in the fields next year! We would like to express our gratitude to Country Garden Shed for donating everything needed to transform the barn, to ShopRite of Hunterdon County for donating the amazing desserts, to Black River Roasters for donating the delicious coffee, and to Nina Cruz for volunteering to take photos at the Barn Dinner. We would also like to thank Michael Cedro of Riverside Wines & Liquors and Al Fresco’s of Flemington for their best pricing on food and drink for the event.